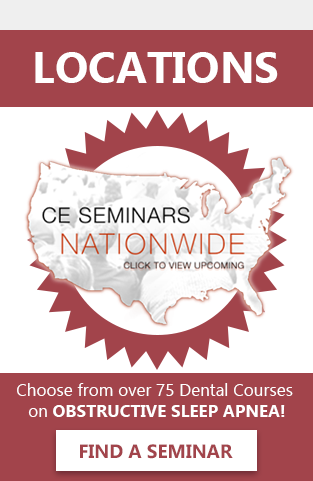 Get to know Dr. Blum! 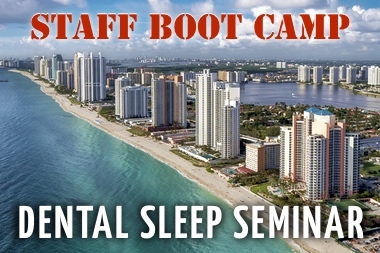 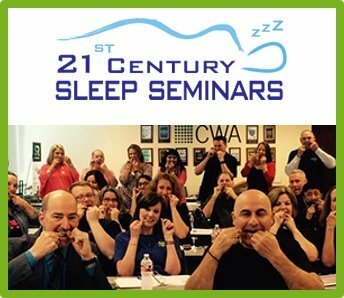 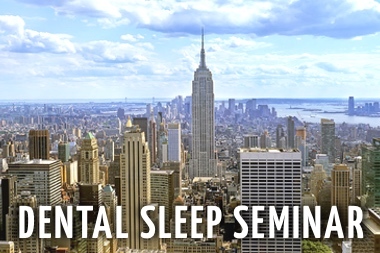 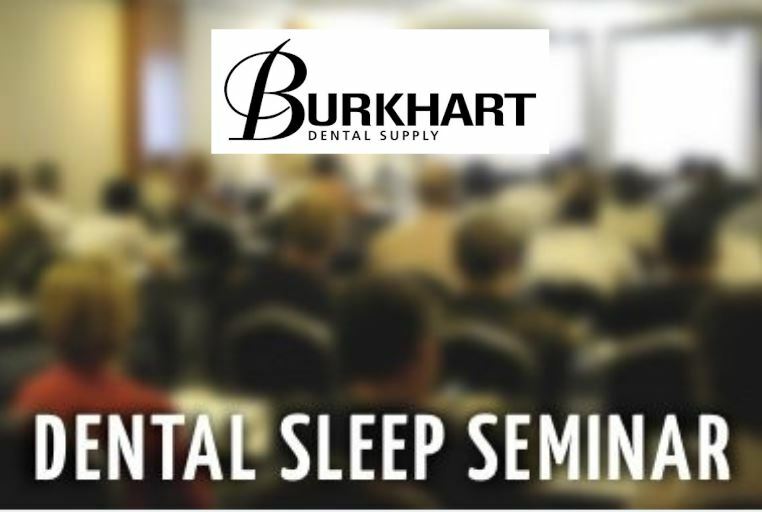 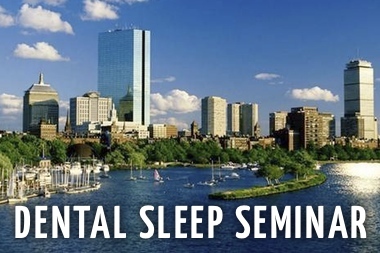 He lectures for SGS on the dental treatment of snoring and sleep apnea. 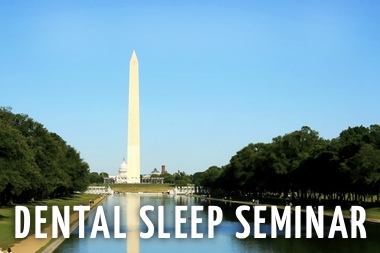 He is an expert in Sleep, and runs a busy practice in Maryland. 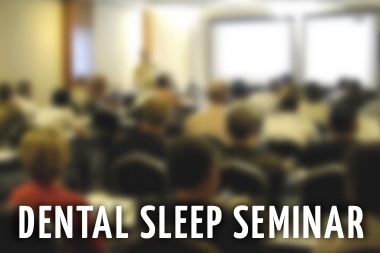 Learn more about his upcoming seminars here!